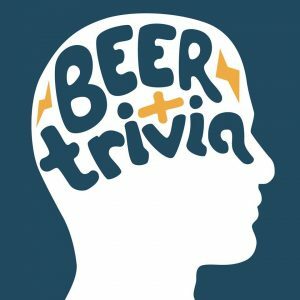 Caps N’ Taps Monday Night Trivia starts up again on Monday, January 14th at 7:00pm. (No trivia on Monday, January 7th). 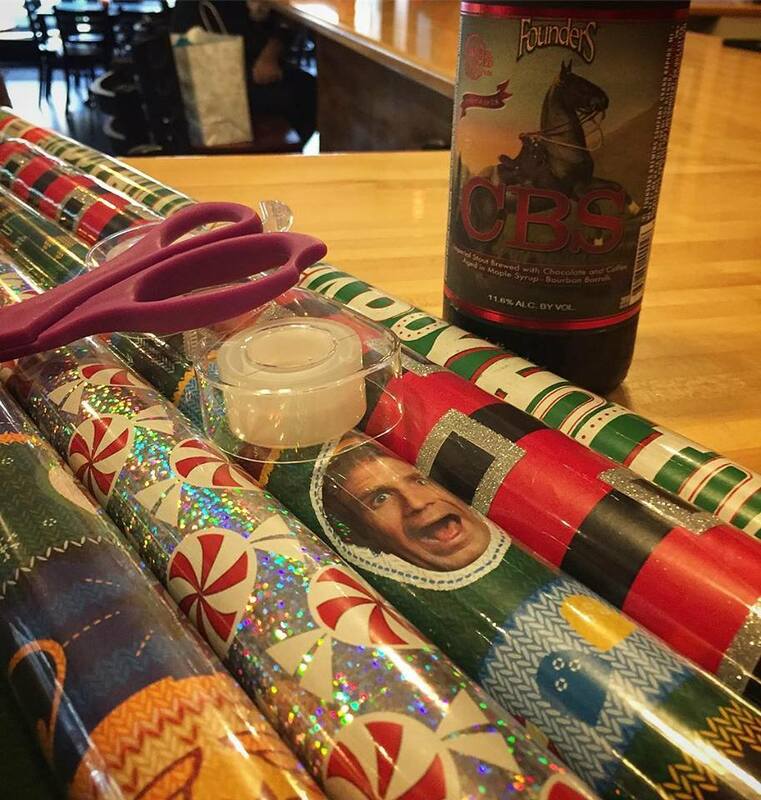 The theme on the 14th will be “craft beer trivia”! Bring along your favorite beer nerd to help ensure a victory. 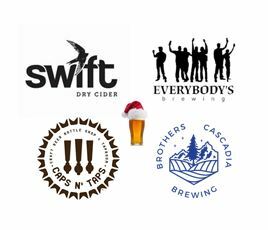 Do you love sour ales? 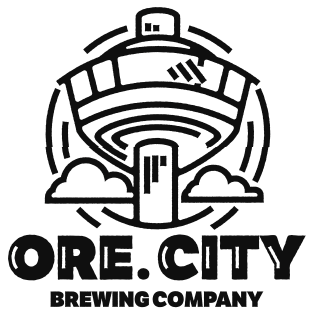 Stop by on Thursday, November 8th between 5-8pm to try Oregon City’s Coming to Fruition line of sour ales: Cherry (2018 GABF Bronze Medal Winner in the Mixed-Culture Brett Beer Category), Marionberry, Blueberry, Peach, and Persimmon!